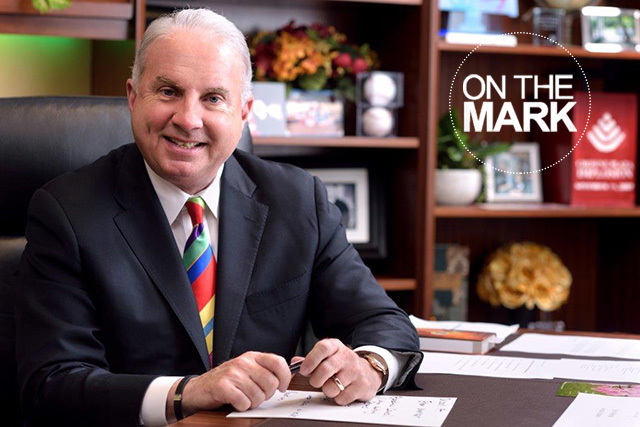 As Texas Children’s continues to expand its physical footprint as a leader in pediatric care, Texas Children’s Neurology Program is growing by leaps and bounds. 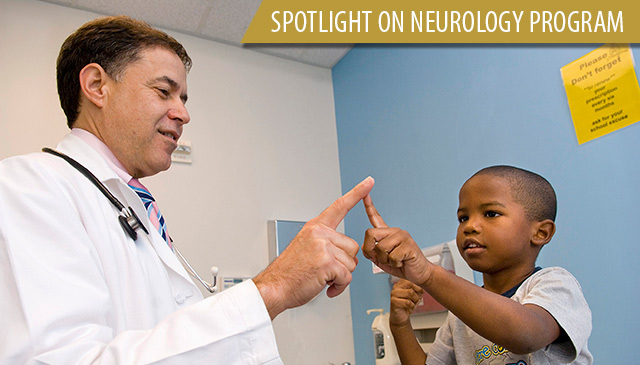 As one of the largest pediatric neurology service providers in the nation, more than 30,000 patient encounters occur each year at Texas Children’s Neuroscience Center. Ranked No. 4 nationally in neurology and neurosurgery by U.S. News & World Report, patients are treated for a number of neurological conditions in our 13 specialty clinics including epilepsy, cerebral palsy, Rett syndrome, Batten disease and movement disorders. Many patient families are referred to Texas Children’s for our integrated expertise and multidisciplinary team approach in diagnosing and treating childhood neurological disorders. Recently, the Neurology division expanded its services with the opening of the Angleman Syndrome Clinic to treat children with this very rare, neurogenetic disorder. In 2017, the neurology service received 1,300 new patient referrals each month which is a 30 percent increase from last year. To meet the increased demand for these services and to accommodate the growing patient population, the pediatric neurology division faculty expanded from 9 to 52 neurologists. 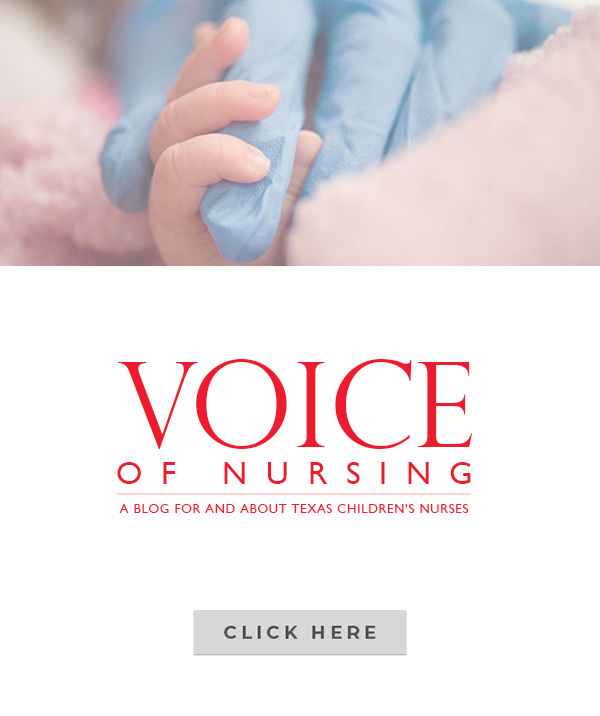 While enhancing access to patient care remains a top priority for Texas Children’s, one way the Neurology service is helping to achieve this collaborative milestone is through the implementation of telemedicine, an interactive telecommunications system that uses real-time video technology to link patients with their primary care and specialty providers. Instead of making the trek to the Texas Medical Center, patients can now “see” their neurologist without ever leaving their primary care clinic. To balance outpatient services with the increasing demand for inpatient care, the Neurology Service has also developed an inpatient service rotation for physicians at Texas Children’s Hospital West Campus. Just like Texas Children’s Medical Center Campus and Texas Children’s Hospital The Woodlands, neurologists and epileptologists take turns working out of clinic to take neurology consults at the hospital. The neurology division’s partnership with the Jan and Dan Duncan Neurological Research Institute (NRI) at Texas Children’s under the leadership of Dr. Huda Zoghbi also has helped to advance clinical and basic science research leading to the development of new treatments for neuro and developmental disabilities. Nearly $185 million has been raised to build and partially endow the NRI, and the hospital’s long-time philanthropic partner, The Blue Bird Circle, has raised funds (initial gift $1M for four years) to form and partially endow the Blue Bird Circle Clinical Research Center in which NRI discoveries are realized through clinical trials. The Blue Bird Circle has been the catalyst for so much of what has happened in pediatric neurology in the past 20 years at Texas Children’s. Clinical research protocols have grown from 9 to 63 over the 8-year existence of the Blue Bird Circle CRC. The Blue Bird Circle has raised in excess of $1.2 million annually to directly fund clinical treatment, training and research in pediatric neurology at Texas Children’s. 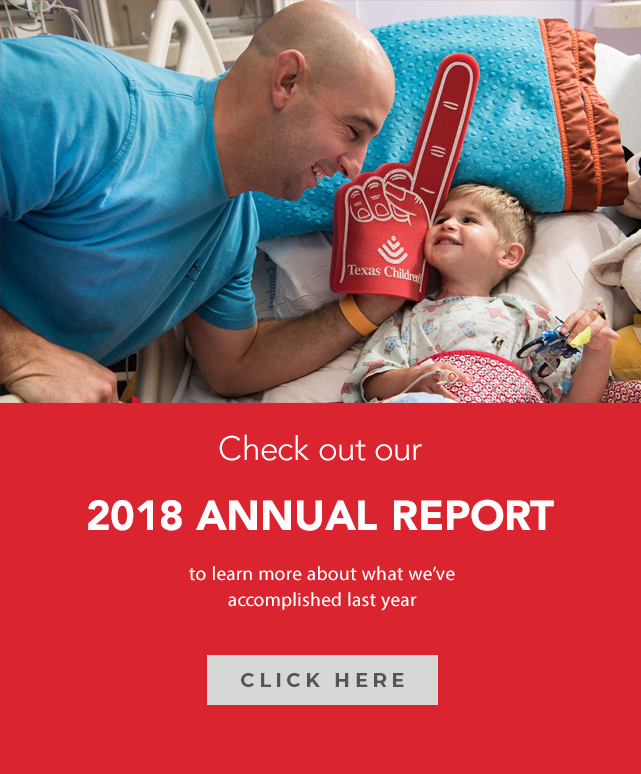 Texas Children’s is one of the few sites in the country that provides therapy to patients with an enzyme deficiency in the form of Batten disease by surgically injecting the synthesized enzyme directly into the brain thereby halting this degenerative form of Batten disease. Texas Children’s treats patients with spinal muscular atrophy, a disease where the spinal cord degenerates due to a defective SMN1 gene. This treatment involves injecting a DNA molecule into the spinal fluid that turns a latent gene into an effective one that makes the deficient protein. Elevator maintenance is scheduled for Texas Medical Center garage 2 for the next two weekends beginning at 6 a.m. Saturday, July 30. The west side elevators (St. Luke’s end of the garage) will be unavailable from 6 a.m. to 3 p.m. Saturday, July 30. Both elevator cars will be out of service. The east side elevators will be in service and available during this time. Employees who normally park in garage 2 can park in Clinical Care Tower garage 16 on weekends.